Remember the last time you booked a plane ticket with a travel agent? Neither do most people. But technology didn’t stop transforming travel with online booking. From virtual-reality tours to drone photography, new technology is continuing to reshape the way we move around, stay, and play where we’re on vacation. Here’s a look at some of the trends coming to us in 2016 and beyond. This shouldn’t come as a surprise: More of us are now making travel plans on mobile devices. According to Kayak CTO Giorgos Zacharia, mobile devices are driving the company’s roadmap. He says Kayak users are increasingly starting their searches on mobile devices and finalizing them either on the device (using some form of mobile payment) or on the desktop. Instead of simply replicating the desktop experience, Kayak is looking to make mobile a more personalized affair (more on this later). Zacharia says mobile users also trend toward “spontaneous travel” and “on-demand” situations, like booking a flight a few days out or reserving a hotel only after arriving at an airport. “More than half of our searches are for one-way flights,” Zacharia says, with hotel bookings for one or two nights. Kayak’s sister site, Booking.com, launched a new app, Booking Now, that addresses this type of traveler. Zacharia says Kayak is also tailoring its mobile services accordingly, such as working with hotel partners to offer special rates or discounts based on a user’s real-time location – something it can’t do on the desktop – as well as on-demand services like Uber. 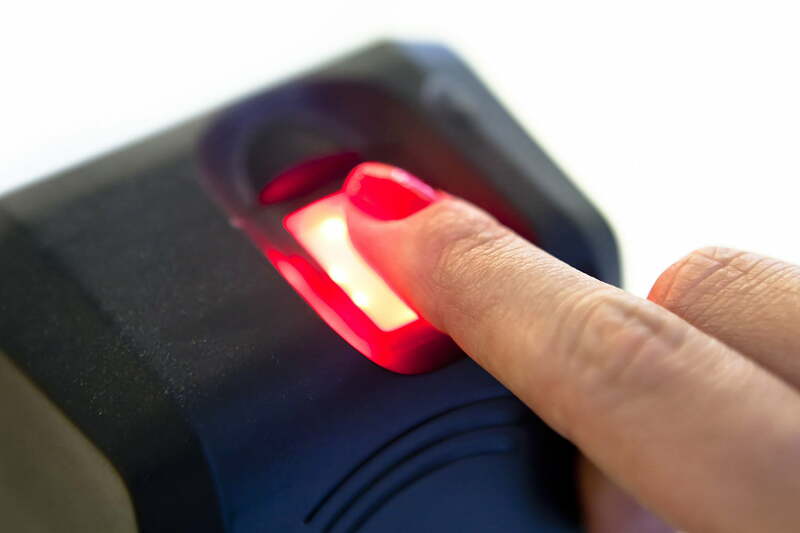 Australians already have access to biometric passports that store personal information, allowing them to travel effortlessly to select countries and quickly clear immigration via a SmartGate. But the country’s Foreign Affairs Minister, Julie Bishop, wants to take it a step further and introduce virtual passports, using cloud-stored data. The Federal Aviation Administration (FAA) predicted 1 million drones would be gifted this past holiday season. Whether or not the number is accurate, unmanned aerial vehicles for hobbyists are so popular, the FAA has implemented a new rule requiring small drone owners to register for a license before flying (don’t stress, it’s only $5). Virtual travel is no different than navigating around the world via Google Earth and Google Maps. With so many drones in consumers’ hands, don’t be surprised if you start seeing them while on vacation – the new selfie stick. Drones can give you that awesome aerial shot no regular camera or smartphone could capture. But inexperienced drone pilots have caused enough incidents that have led to bans, such as the one imposed by the National Park Service. So before you pack your quadcopter on the next trip, make sure you’re able to fly one. Tip: Get a tiny, palm-sized quadcopter and practice controlling it, which will help you navigate the real thing. If you want a drone that’s safe, incredibly smart, and easy to control, we like the Solo from 3DR. Hotels aren’t going away, but “access or sharing economy” companies, such as Airbnb, are becoming popular lodging options. So much so that travel sites like Kayak are incorporating them into search results. “We are seeing an increasing interest in alternative accommodations,” Zacharia says, which is why Kayak now lists rental options from partner HomeAway, as well as similar content from Booking.com. We’ve written how “big data” analytics can help an app like Hopper better-predict airfare pricing and trends, but it’s also letting the travel industry personalize the service for each individual. For example, a hotel can store and analyze a frequent guest’s preferences – whether it’s through an app or website – and implement them for future stays. 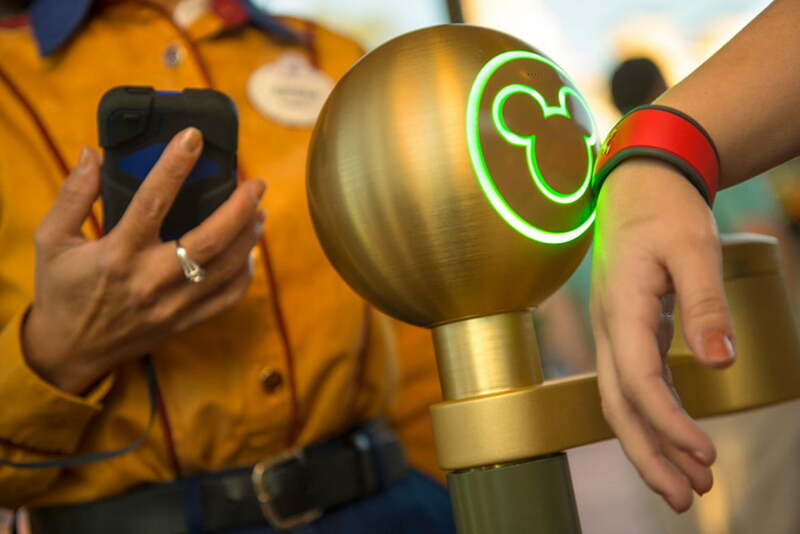 At its amusement parks, Disney uses its MyMagic+ wristband system to “collect information from you online and when you visit the Resort,” to help tailor services for each visitor. Customization, says the Carlson Wagonlit Travel group, will be one trend that will impact how we travel in the future, whether it’s booking a flight or hotel room. Kayak’s Zacharia says personalization will also be a focus in 2016. Zacharia, who originally joined Kayak as its chief scientist and has a background in machine learning, says Kayak has already been adding personalization tools, analyzing the data it mines to deliver comprehensive and accurate results that are unique to the user. For instance, it might show different results depending on whether it knows you’re travelling for business or leisure. As part of its Travel Brilliantly campaign, Marriott has been experimenting with the concept of virtual travel. It first created an elaborate setup involving the Oculus Rift, and it recently introduced a streamlined version using Samsung’s Gear VR. Virtual reality not only lets armchair travelers explore faraway destinations, but also instill wanderlust to book actual travel (and, in Marriott’s case, hopefully a stay at one of its properties). It is now possible to travel without ever talking to one. 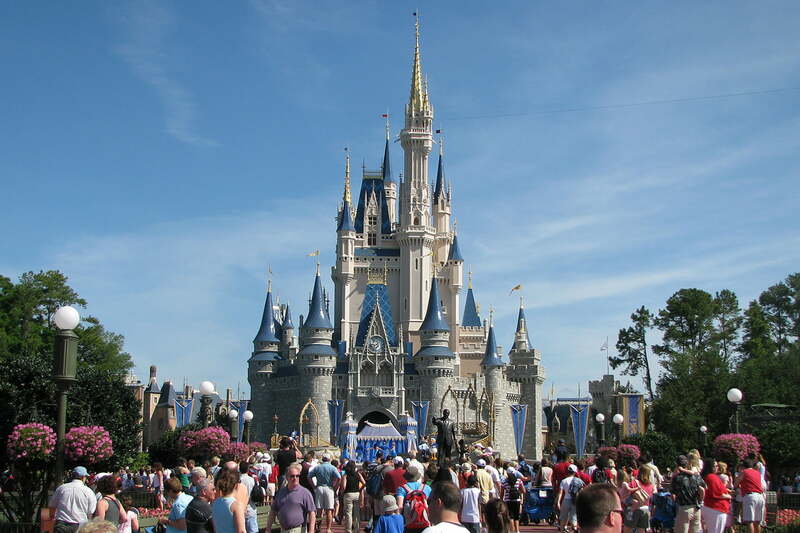 Virtual tours “can help you make better travel decisions,” not just the feeling of being somewhere else, says Michael Dail, Marriott Hotels’ vice president for Global Brand Marketing. Virtual travel is no different than navigating around the world via Google Earth and Google Maps, but VR offers a more immersive experience. VR is expected to take off in 2016 and beyond, and as hardware gets cheaper and the resolution gets better, we expect Marriott and others in the travel industry to continue to push this technology from hokey to, well, reality. With more of us carrying multiple devices; hotels streaming Netflix; and airlines offering personal device entertainment in lieu of seat-back systems, expect to see faster, better Wi-Fi in the air and on the ground. Gogo recently unveiled its 2Ku technology for fast in-flight Wi-Fi that delivers speeds of up to 70Mbps, while Boingo has installed 20Mbps Wi-Fi at several airports, including those in Boston, Chicago, and New York City. Unfortunately, many hotels still charge for wireless, although some provide it for free if you join their rewards programs. Instead of hunting for the best airfare and hotel prices, what if someone did it for you? Like an old-school travel agent, Hipmunk is beta-testing a new feature, called Hello Hipmunk, that automatically finds and gives you a list of options, via email. Here’s how it works: Say, you’re planning a trip with friends. In your email message, simply add Hipmunk (hello@hipmunk.com) and in the message, make a simple request, like, “@hipmunk, find me airfare between New York and Las Vegas.” Hipmunk then replies to all parties with suggestions. While the travel and hospitality industries are about one-on-one guest services, there are now more self-service options. We aren’t just talking about hotels that are now staffed almost entirely by robots. From check-ins to concierge and housekeeping requests, hotel chains like Marriott, Starwood, Hilton, and IHG are building apps that essentially let you stay at a hotel without having to interact with staff. The same goes for airlines and airports, where you can even now tag your own luggage in addition to doing almost everything on your phone, including rebooking a missed connection, as we recently encountered on a United flight. At a recent stay at a Marriott hotel, using the company’s app, we were able to request toiletries and towels directly from a phone, as well as checking out. Some hotel properties even let you use your phone to open doors and control the television. Perhaps it’s a response to millennials who are more comfortable behind a screen than in front of someone. Of course, it will be some time before humans are completely replaced, but it is now possible to travel without ever talking to one – if that’s your idea of travel.